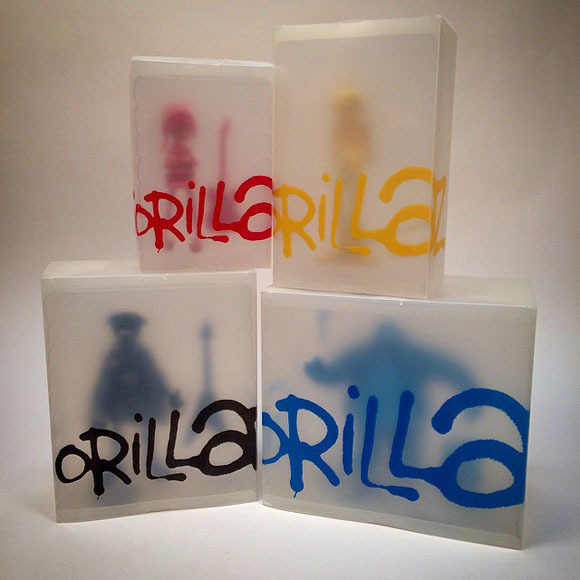 Home / News / Kidrobot’s Gorillaz Exclusive 2-tone Edition Contest! What the heck have the Gorillaz been doing since 2012?? On vacation, in the studio, watching a football match, eating pizza and watching the tube? -No Purchase NecessaryOne winner and one winner only! 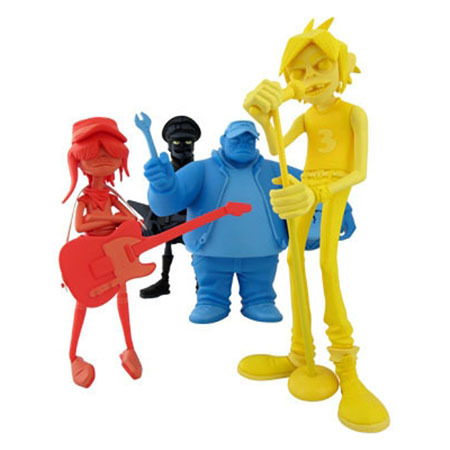 The post Kidrobot’s Gorillaz Exclusive 2-tone Edition Contest! appeared first on Kidrobot Blog.